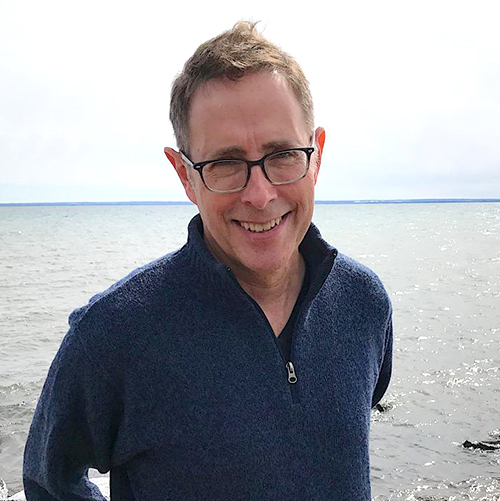 Peabody Award- winning journalist and New York Times bestselling author Alex Kotlowitz is one of the nation’s foremost commentators on urban violence and community perseverance. He is best known for the seminal but haunting There Are No Children Here, the real-life story of 9- and 11-year old brothers in Chicago’s most crime-ridden public housing complex. (Oprah Winfrey produced and starred in a film version of There Are No Children Here in 1993.) His 2007 follow-up, The Other Side of the River, shines a light on two towns in southern Michigan as a microcosm for the racial divides still prevalent in America. In addition to numerous journalism plaudits, Kotlowitz won an Emmy Award as producer of the 2011 documentary The Interrupters (based on a gripping New York Times Magazine article researched by the author). Kotlowitz returns to Chicago in his newest exposé, An American Summer: Love and Death in Chicago. In it, he shares heart-wrenching vignettes of residents who lived through Chicago’s most violent summer on record, and paints a fresh, honest portrait of a city in turmoil. It hits shelves March 5. This event is hosted by the Dakota County Library. A podcast of Kotlowitz’s Club Book discussion will be available a few days after the event! Tennessee native Emily Bernard is intimately familiar with, and endlessly fascinated by, the “complexities and paradoxes” of growing up as a person of color in the American South. 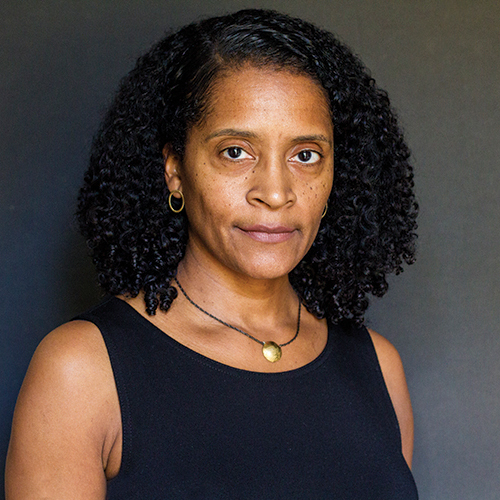 She captures her insights and takeaways in the much anticipated essay anthology Black is the Body: Stories from My Grandmother’s Time, My Mother’s Time, and Mine. In an advance review for the intertwining, twelve-essay collection, Publisher’s Weekly lauds: “The author’s wisdom and compassion radiate throughout.” While her struggles and themes will strike a chord with many, Bernard’s life story is singular and her authorial voice fresh. She holds a PhD from Yale, and is now on the faculty of a university in the whitest state of America. She is also the mother of two daughters adopted from Ethiopia. Prior to her memoir, Bernard penned significant scholarship on Harlem Renaissance luminaries Langston Hughes and Carl Van Vechten, and co-authored Michelle Obama: The First Lady in Photographs (2009). Her essays have appeared in a host of journals and anthologies, including The American Scholar and Best African American Essays. This event is hosted by the Ramsey County Library. A podcast of Bernard’s Club Book discussion will be available a few days after the event! 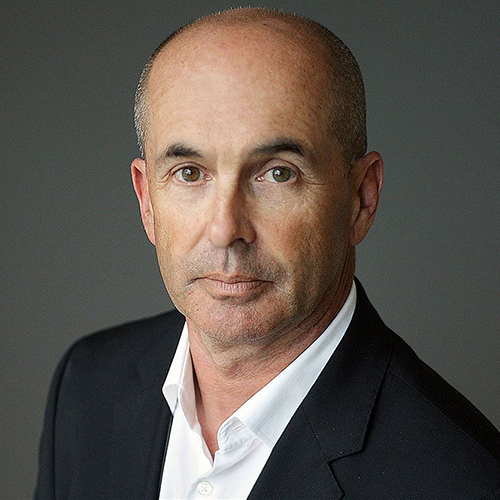 Internationally renowned thriller novelist Don Winslow is the mind behind “The Godfather trilogy of our time” – this according to sources as varied as The New York Times, Esquire magazine, and writer Stephen King. 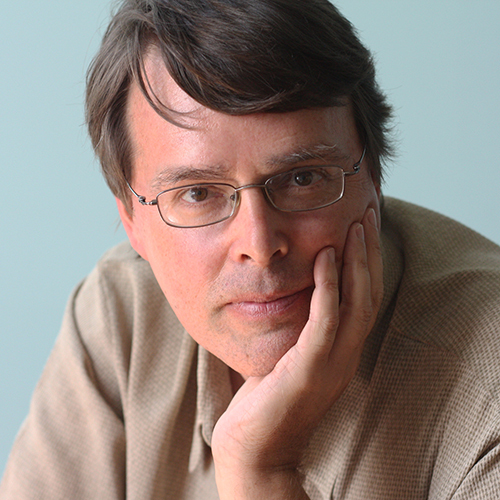 Over the past three decades, Winslow has published more than twenty books total. Early highlights include The Death and Life of Bobby Z, basis for a 2007 film of the same name starring Laurence Fishburne and Paul Walker, and Savages, which was adapted for the big screen by Oliver Stone in 2012. Winslow reached still further heights with The Power of the Dog, the first of a trilogy about DEA agent Art Keller’s decades-long war with a Mexican drug kingpin. Based on the U.S. Government’s very real War on Drugs (and six years of research by Winslow), The Power of the Dog and its 2015 sequel The Cartel replicate “the pace and feel of an explosive documentary” (NPR). The trilogy’s much-anticipated conclusion, The Border, debuts February 26. It finds protagonist Keller pulled from retirement to combat a domestic heroine epidemic and new enemies where he least expected to find them: in his own government. This event is hosted by the Washington County Library. A podcast of Winslow’s Club Book discussion will be available a few days after the event! A podcast of Enger’s Club Book discussion will be available a few days after the event! 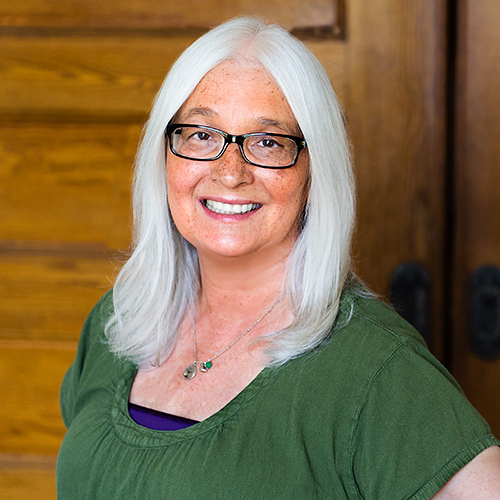 Award-winning novelist and poet Linda LeGarde Grover is a poignant chronicler of the modern Native American experience. A member of the Bois Forte Band of the Chippewa Tribe – and long-time professor of American Indian studies at UMN Duluth – Grover first made waves in the literary world with her 2010 short story collection The Dance Boots. This debut garnered Grover the prestigious Flannery O’Connor Award. Recent releases include essay collection Onigamiising: Seasons of an Ojibwe Year (2017), winner of the 2018 Minnesota Book Award for Memoir & Creative Nonfiction. Grover’s first novel, The Road Back to Sweetgrass (2014), followed the diverging paths of three Ojibwe women. In a rave review, the Pioneer Press notes: “At heart, [Sweetgrass] is a story about longing for home, with traditions of pow-wows and wild ricing… and of coming of age when the Anishinaabe struggled to preserve their culture in a changing world.” In her much anticipated follow up, In the Night of Memory, the author returns to northern Minnesota and weaves a moving tale of family loss and redemption. It hits shelves on April 2. This event is hosted by the Anoka County Library. A podcast of Lorna Landvik’s Club Book discussion will be available a few days after the event! Cooking sensation Kwame Onwuachi is one of America’s best known chefs of color, and a vocal ambassador for Afro-Caribbean fusion cuisine. He first gained a national following as a Final Four contestant on the 2016 season of reality television juggernaut Top Chef. He wowed the judges, time again, by ingeniously melding elements of his parents’ Nigerian, Jamaican and Creole cultures into never-before-seen culinary masterpieces. 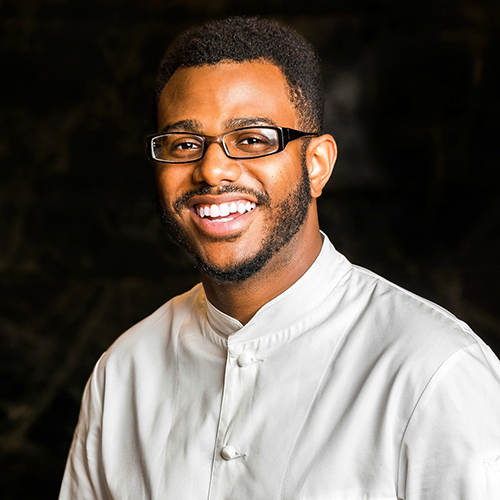 Industry mainstay Zagat named Onwuachi to its prestigious “30 Under 30” list in 2016. While still in his 20s, Onwuachi parlayed his celebrity into a posh restaurant in Washington D.C. – which quickly went belly up. Undeterred, Onwuachi learned from his mistakes and started anew with Kith and Kin, an Afro-Caribbean eatery in Washington’s tony new Wharf district. Onwuachi chronicles his personal successes and failures, and perspectives on being a black chef in America more generally, in the anticipated Notes from a Young Black Chef. Early reviewers praise it as “a powerful, heartfelt, and shockingly honest memoir of following your dreams.” It debuts on April 9. This event is hosted by the Hennepin County Library. A podcast of Onwuachi’s Club Book discussion will be available a few days after the event! 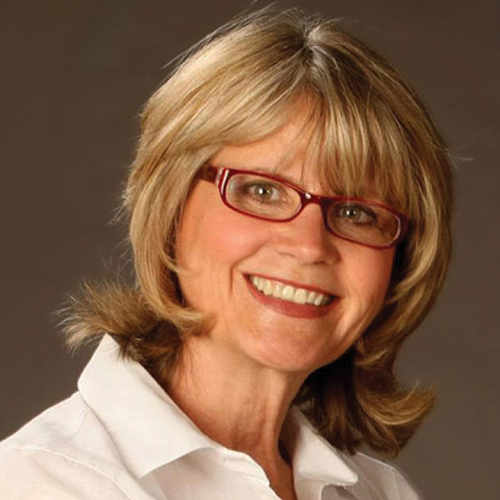 Minnesota’s own Lorna Landvik is a comedienne, actress, playwright, and prolific novelist. Her 1995 fiction debut, Patty Jane’s House of Curl – a zany but heartwarming story about two Minnesota sisters who open a beauty parlor, “complete with live harp music and Norwegian baked goods” – introduced readers to Landvik’s unique brand of humor. She has since published nearly a dozen other books, including bestsellers Welcome to the Great Mysterious (2002), Angry Housewives Eating Bon Bons (2004), Oh My Stars (2008), Best to Laugh (2014), and Once in a Blue Moon Lodge (a long-awaited sequel to Patty Jane’s House of Curls). Her newest novel, out March 26, is Chronicles of a Radical Hag (with Recipes). In the fictional yet real-to-life town of Granite Creek, Minnesota, curmudgeonly but beloved newspaper columnist Haze Evans slips unexpectedly into a coma. In a scramble to fill the void, her editor republishes old articles – dredging up a host of memories for the denizens of Granite Creek in the process. In addition to her writing, Landvik is a regular in the local improv comedy scene, and has written and starred in several scripted plays. This event is hosted by the Scott County Library. A podcast of Landvik’s Club Book discussion will be available a few days after the event! New York Times bestselling historian Charles C. Mann is perhaps best known for his ground-breaking 1491: New Revelations of the Americas Before Columbus. As the name suggests, 1491 challenges and corrects long-held assumptions about the indigenous peoples who populated the New World before European colonization. It won the prestigious National Academies Best Book Award. Mann’s meticulously researched follow-up, 1493: Uncovering the New World Columbus Created, “ranges across continents and centuries to explain how the world we inhabit came to be” (The Washington Post). Changing gears, his newest project, The Wizard and the Prophet, tells the remarkable story of two influential yet little-known twentieth century scientists who laid the groundwork for the modern environmentalism movement. In a rave review, Sierra called it “an elegantly written, devoted testimonial to the art of the possible.” It will be released in paperback on April 16. 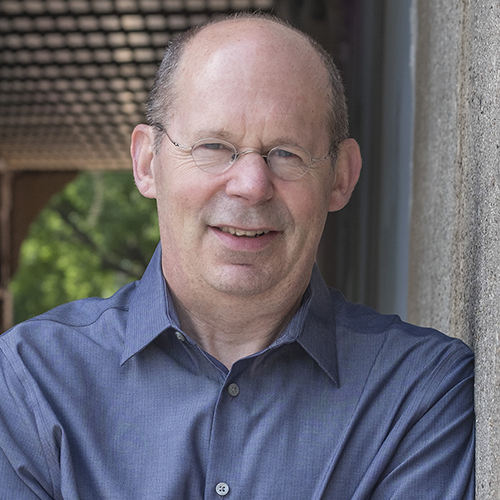 In addition to his book-length scholarship, Mann is also a prolific correspondent and columnist for publications ranging from Smithsonian, to Fortune, to Vanity Fair. This event is hosted by the Saint Paul Public Library. A podcast of Mann’s Club Book discussion will be available a few days after the event!